Happy (belated) Bastille Day! 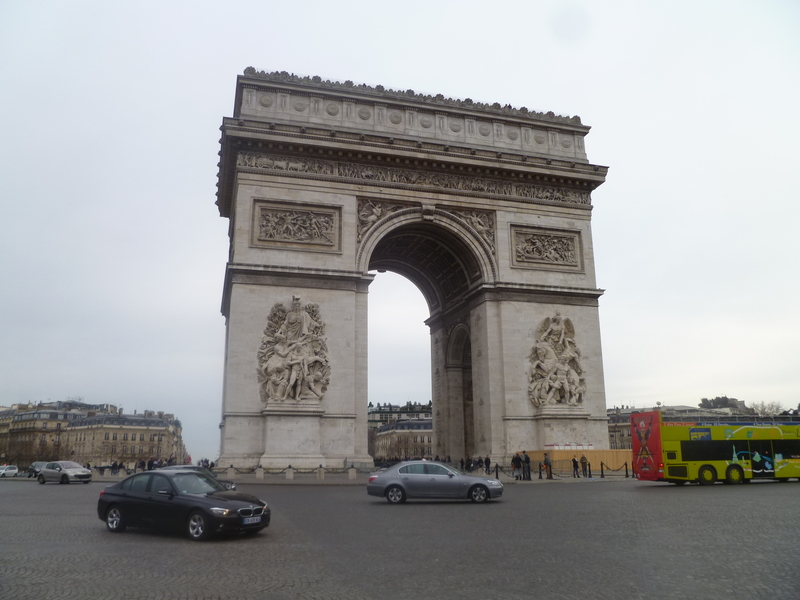 Like most Americans, I vaguely knew that it’s France’s version of Independence Day. I think. I don’t know, I didn’t take my high school’s elective European History class and my knowledge of modern French history is sketchy at best. (Ask me about the cave paintings of Lascaux and Chauvet though!) So it was to my joy and delight to find that John Green, author and prolific vidblogger, had done a series on the French Revolution. Prepare to be educated, Third Estate! 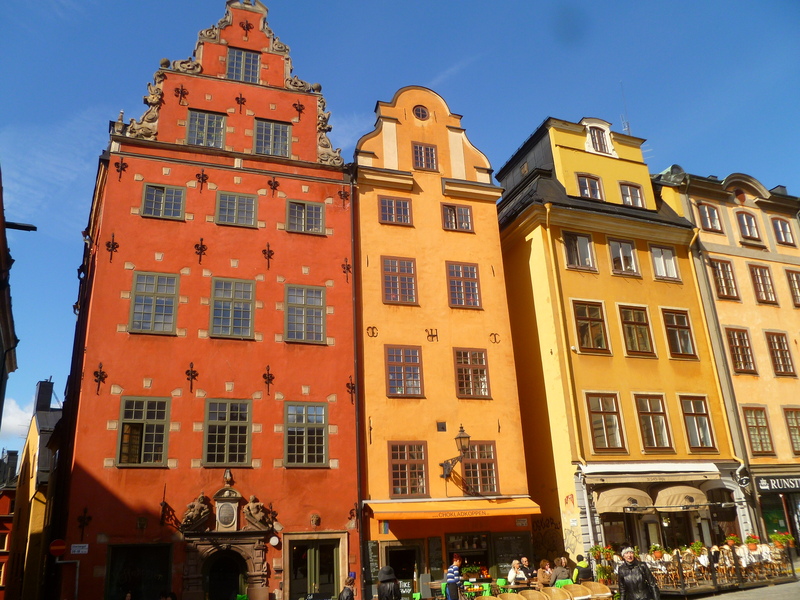 Gamla stan is universally recognized as the original site for Stockholm, dating back to the 13th century. Many of the buildings date back to the Renaissance and even the Medieval period (which was 1100s-1500s for Sweden), making it really freaking cool looking. I went a little stir crazy last week, so when I went out last Saturday, I spontaneously decided to go visit another national monument. Not one of my bright brain blasts, considering it was hella cold, my camera’s kinda broken, and I forgot my residence permit (which means free entrance to almost all museums/monuments/cultural whatevers). Anywho, I had fun. 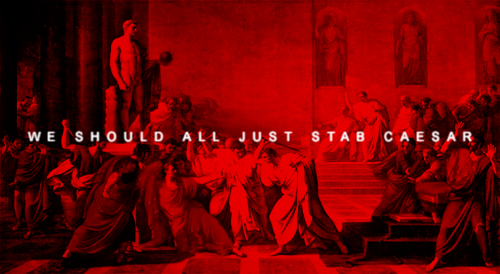 Cry “Caesar.” Speak, Caesar is turn’d to hear. He is a dreamer; let us leave him. Pass. In honor of Black History Month, I’d like to bring your attention to the awesome Jourdan Anderson. I first read his letter over at Ta-Nehisi Coates’ place during one of his Civil War posts. It’s stayed with me ever since then as a crowning letter of awesome. I’m not going to lie, I was really looking forward to visiting the Tower of London. I just finished reading The White Queen, by Phillipa Gregory (you know, the lady who wrote The Other Boleyn Girl? ), which is all about Elizabeth Woodville, a queen of England and the mother to the Princes in the Tower. 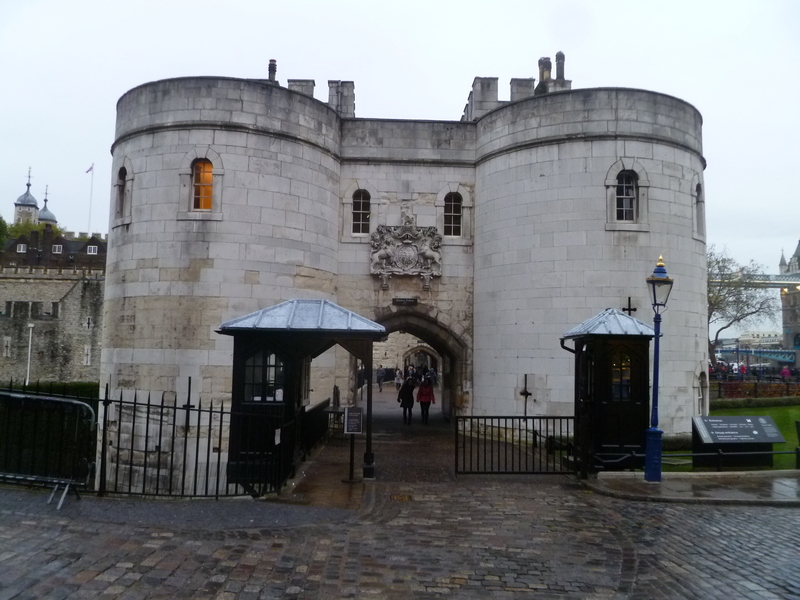 Besides, the Tower of London has a long history with the royals of England, so it featured pretty heavily in all the books I read back when I was going through my Tudor phase. Speaking of, I get super history nerdy in this one. You’ve been warned. The infamous Tower of London. This is the gate they led prisoners out of… to the hangman’s block just up the hill. Part of London’s charm is that it’s just such an old place, lived in place. People have been bouncing around there for over two thousand years. Amazingly, some stuff is still standing. Well, sort of, anyways. 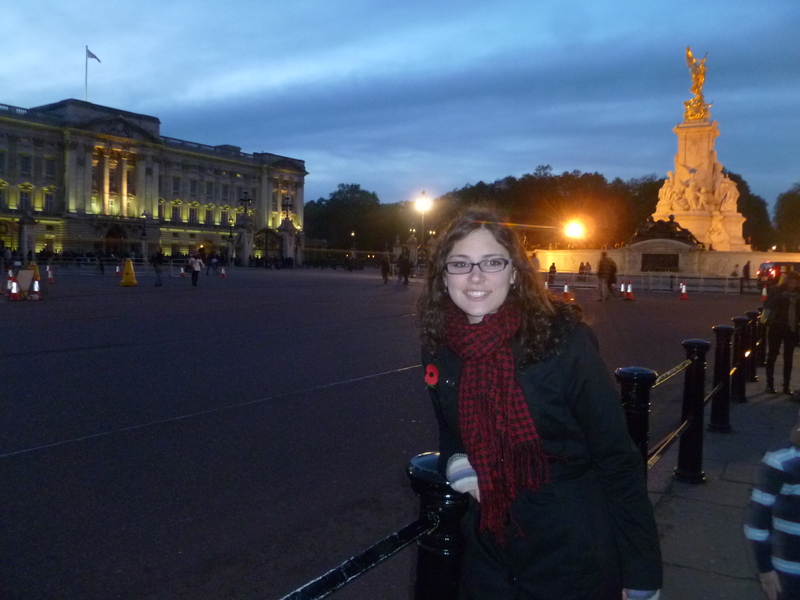 No trip to London is complete without visiting the monarchical historical mainstays: the Tower of London, Buckingham Palace, and Westminster Abbey.